CHARACTER & CHARM ABOUND IN THIS WELL-MAINTAINED CORNER BRICK GEORGIAN OVERLOOKING KENNEDY PARK. 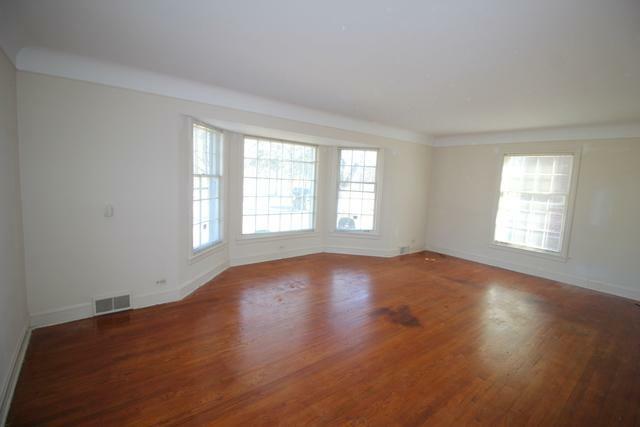 HARDWOOD FLOORS IN FORMAL LIVING & DINING ROOMS PLUS UPDATED KITCHEN. FRENCH DOORS TO FANTASTIC SCREEN/SUN PORCH. 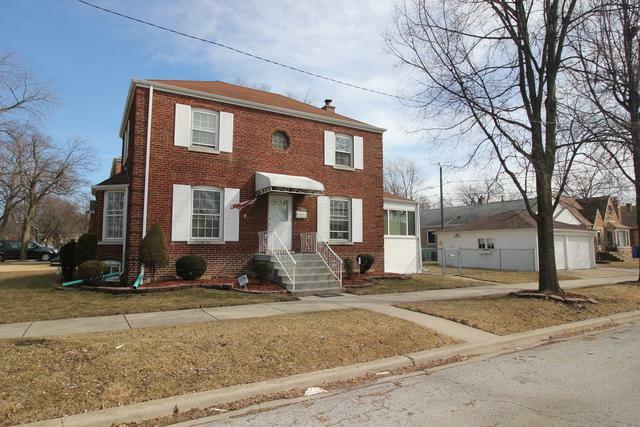 3 SPACIOUS BEDROOMS(HARDWOOD FLOORS UNDER CARPET), PLUS 1-1/2 BATHS. 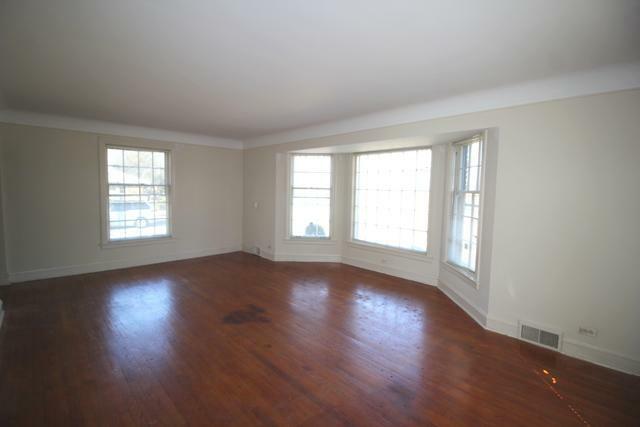 FULL FINISHED BASEMENT W/REC ROOM. FURNACE & CENTRAL AIR 3 YEARS, FULL FENCED YARD W/GREAT CURB APPEAL & LANDSCAPING. 2 CAR DETACHED GARAGE W/DRIVEWAY. 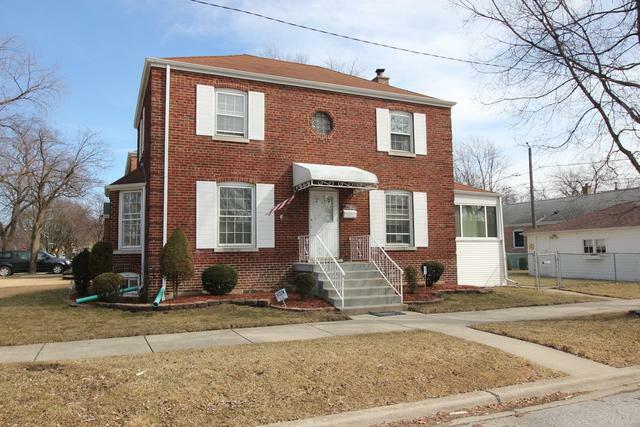 GREAT SOLID HOME IN SOUGHT-AFTER LOCATION! Listing provided courtesy of Berkshire Hathaway Homeservices Biros Real Estate. © 2019 Midwest Real Estate Data LLC. All rights reserved. IDX information is provided exclusively for consumers' personal, non-commercial use and may not be used for any purpose other than to identify prospective properties consumers may be interested in purchasing. Information is deemed reliable but is not guaranteed accurate by the MLS or Keller Williams Success Realty. The data relating to real estate for sale on this website comes in part from the Broker Reciprocity program of Midwest Real Estate Data LLC. Real Estate listings held by brokerage firms other than Keller Williams Success Realty are marked with the Broker Reciprocity logo or the Broker Reciprocity thumbnail logo (a little black house) and detailed information about them includes the names of the listing broker. Some properties which appear for sale on this website may subsequently have sold and may no longer be available. NOTICE: Many homes contain recording devices, and buyers should be aware they may be recorded during a showing. Data last updated: 2019-04-24T09:52:12.57.